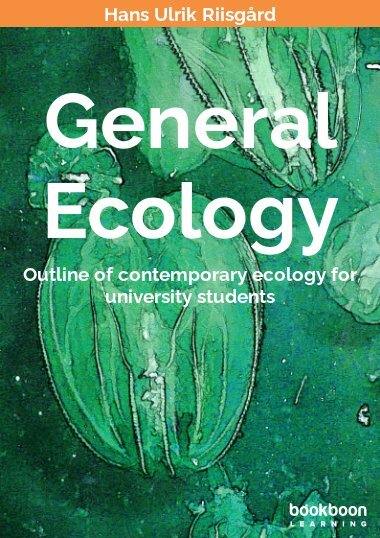 This book meets the need for a concise textbook of ecology for university students without special biological knowledge. 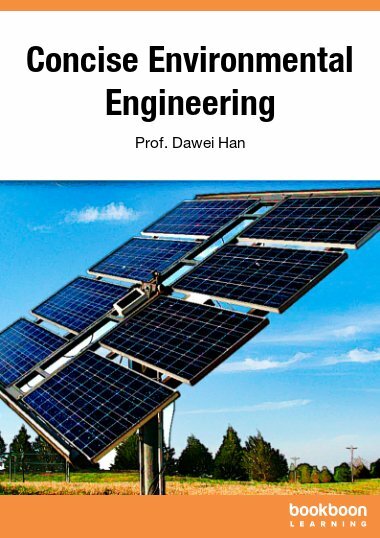 This book is written to meet the need for a concise textbook of ecology, and it is addressed to university students without special biological knowledge. The book describes the basic features of the modern ecology. Examples of topics are: energy flows in food chains and ecosystems, biogeochemical cycles, population growth and regulation, species diversity and ecological succession. Additionally, the structure and function of three important types of ecosystems are addressed, namely the seas, the lakes and the forests. The text is supported everywhere by instructional drawings. The book deals not particularly with pollution and environmental problems, which in many people’s consciousness is almost synonymous with ecology, but touches on many such topics and provides the foundation for a basic understanding of many of today’s urgent environmental problems. 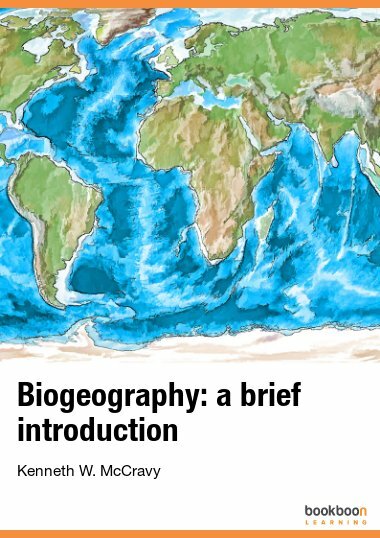 The author is Hans Ulrik Riisgård, Professor, PhD & DSc, Department of Biology, University of Southern Denmark, where he has taught general ecology and marine biology for many years. 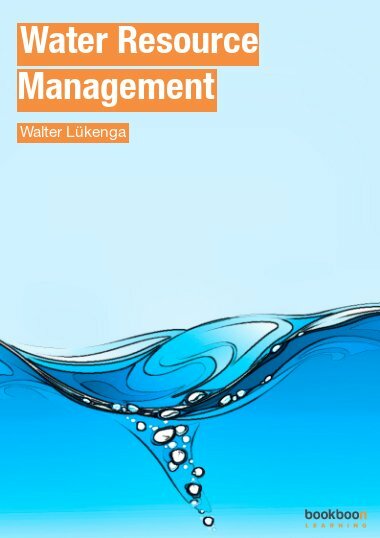 I started my career with 6 years of employment as a biologist at the Danish Environmental Agency's Marine Pollution Laboratory (1977-1983), where I used the blue mussel as monitoring organism and became involved in studies on especially eutrophication and mercury pollution in Limfjorden. I received my PhD and DSc from the University of Copenhagen in 1979 and 1982, respectively. In 1983 I became Associate Professor at the University of Southern Denmark (former Odense University) where I have since been teaching general ecology and marine biology. In 2008, I was appointed Professor of Marine Biology. Over the years I have supervised multiple Bachelor, Master and PhD projects. My research deals mainly with filter-feeding marine invertebrates, and my research profile includes: bioenergetics, particle capture mechanisms, switching between deposit and filter-feeding, population grazing impact of benthic filter-feeders, predation impact of ctenophores and jellyfish, mussels as pollution indicators, environmental assessment, uptake of pollutants in the grazing food chain. I have often been involved in environmental issues, and in parallel with publication of some 160 scientific articles in international journals, I have also published some 50 popular scientific articles in Danish on current environmental problems: oil pollution, heavy metal pollution, oxygen depletion, eutrophication, global warming, degradation of the ozon layer, mass occurrence of jellyfish. 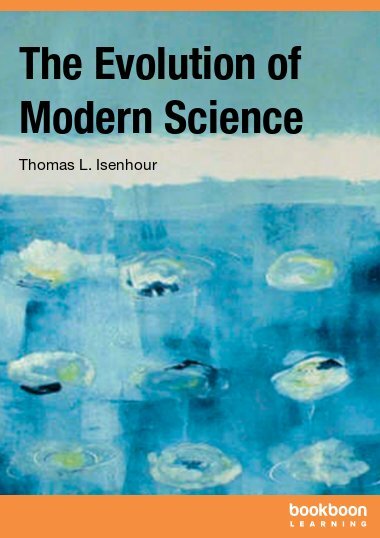 The book provides a comprehensive treatment of ecological science and concepts. It is primarily intended as a textbook at an elementary university level. The first (largest) part of the book represents a rather complete treatment of the various aspects of general ecology including population biology, interactions between different species populations and community ecology, bioenergetics, element cycling and biogeochemical aspects. 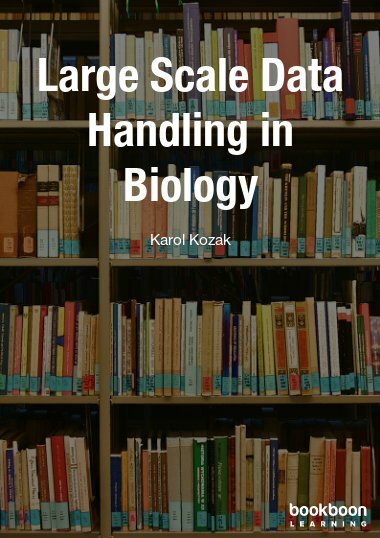 This part provides a rather complete introductory treatment of a diverse field of science and it is presented at a suitable level for first or second year biology students. The second part of the book presents more detailed treatment of marine, freshwater, and terrestrial (that is forest) ecosystems. 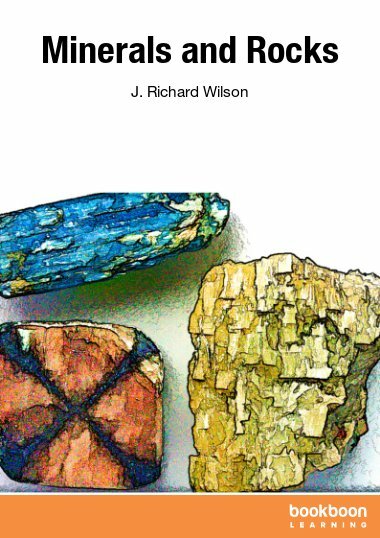 The book covers general ecology, it is largely up-to-date, and it is well illustrated. The text contains relevant citations that are correct and used consistently. The book is comprehensible for students at an elementary level; I found that the author has taken this aspect seriously. A very good detailed book. Very helpful and good understanding of environment and human interaction.